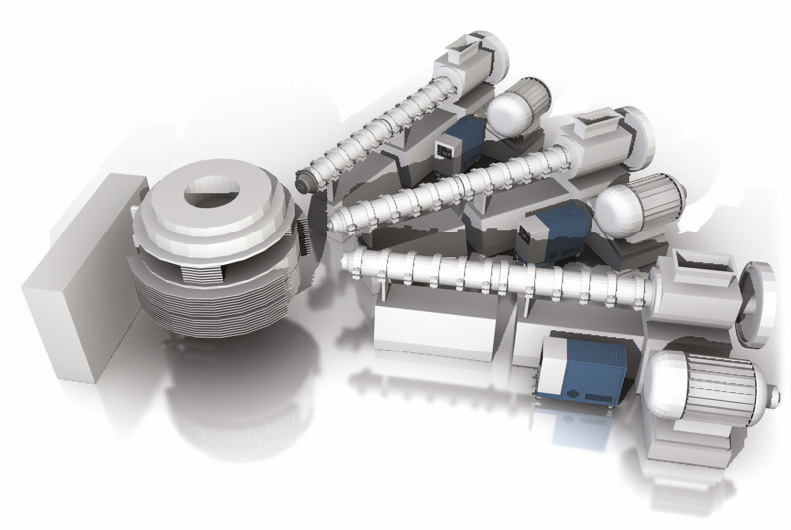 A complete line of products suitable for all heavy industrial applications. 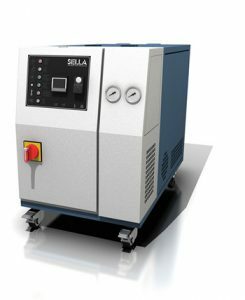 Developed for controlling the temperature of: moulds for plastic and rubber industry, moulds for casting, Lines of extrusion, calendering, cylinders, mixers, reactors and many other applications. 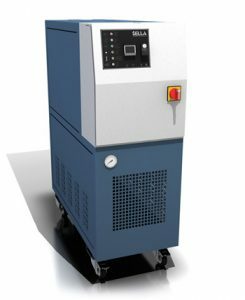 Compact systems with maximum continuous working temperature up to 160°C with water and oil 180°C (custom versions up to 200°C). 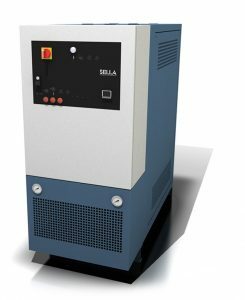 Available in various configurations and with several options.Compact but with great power, available with 12kW heating and 70kW cooling power in only 270mm of wideness. 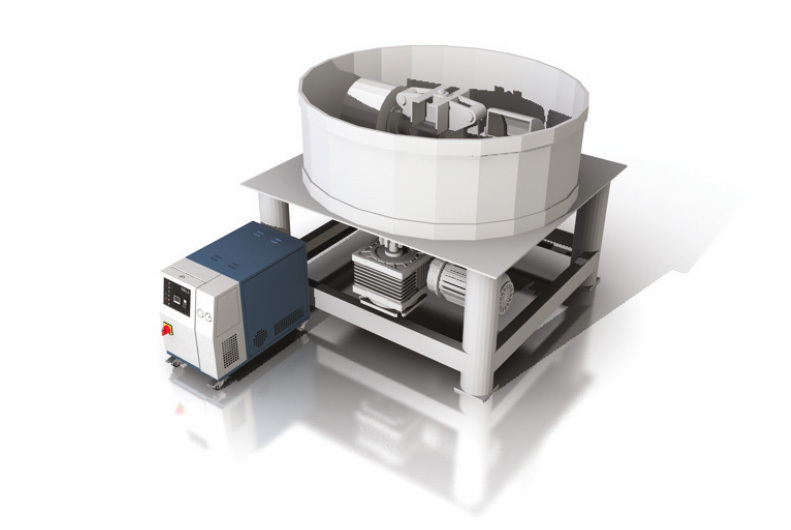 Compact systems with maximum continuous working temperature up to 160°C with water and oil 250°C. Available in various configurations and with several options. Can be installed directly inside the extrusion line. Also available with air cooling (water/air – oil/air). 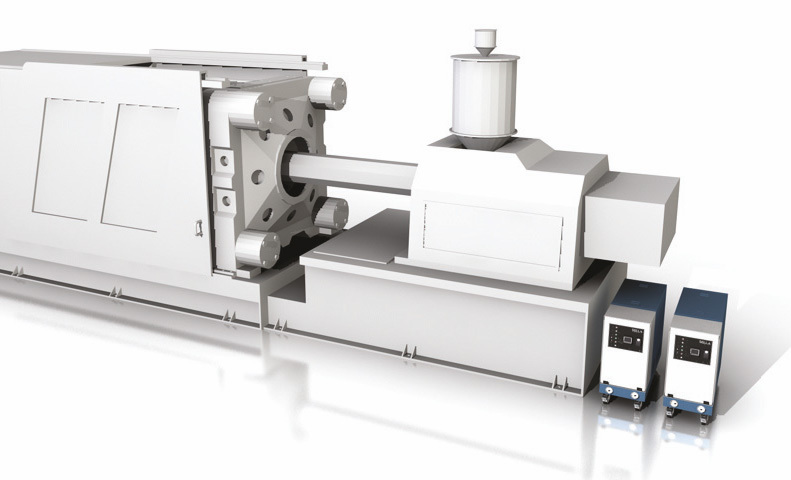 Can be installed directly inside the extrusion line. Available with air cooling (water/air – oil/air). “Modular systems with small dimensions, maximum continuous working temperature up to 180 ° C with water and 300 ° C with oil. Available in various configurations and with several options. Twin zone version for the control of two separate temperature control processes. special versions with design and components conform to UL / CSA standards or Customer specification. Cooling with anti-clogging function (modulating 3-way valve on the process fluid). 4.3 ” touch panel PLC with ethernet connection. Modular systems for applications with high performance, maximum continuous working temperature up to 180°C with water and 320°C with oil.Available in various configurations and with several options. 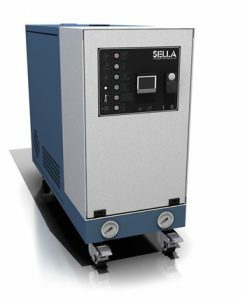 Version up to 300 kW of heating. Special design with two / three independent control zones. Maximum level of customization, version with PLC, IP65 cabinet, special supply voltage. Hi-temperature motorpumps, multi-connection manifolds for fluid handling. Stand-by pump with manual or automatic activation. Vaso di espansione raffreddato per modelli ad olio a 300°C Versione con PLC e pannello di controllo touch da 7”, con connessione ethernet.